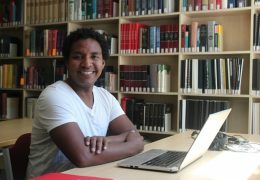 Our theological library contains a quickly growing collection of about 100,000 books, along with access to important digital databases such as EBSCO and ProQuest. 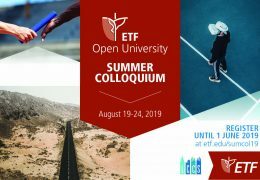 The library of ETF serves a dual purpose: it stimulates and supports study and research of students and professors and also serves as an evangelical study center for Belgium and the Netherlands. 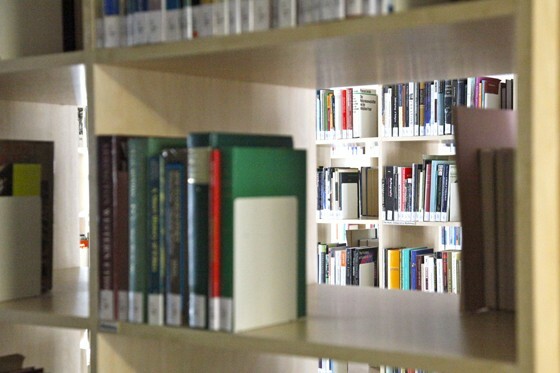 The library of ETF is located on the first and second floor of the academic building. On the third floor, works older than 1960 are kept. Periodicals older than 1995 are kept on the eighth floor. The materials on these floors are available on request. You can consult the largest part of our collection through the online catalog. The ETF library provides wireless internet, scanning, printing and copying facilities, but primarily: a quiet place to study. Interested parties can gain access to the library by means of a visitor’s card, available at the library office. Anyone in need of books outside of our own collection will find the largest theological library in Europe at less than five kilometers of ETF: the Maurits Sabbe Library of the KU Leuven. 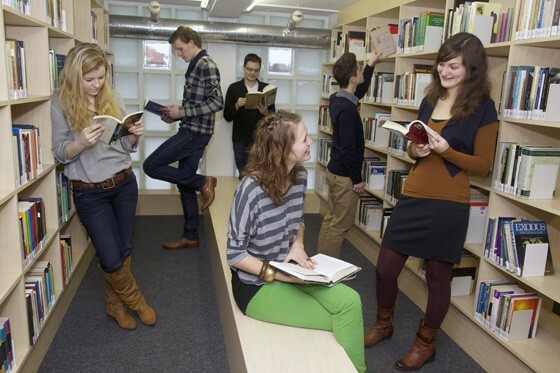 A membership card to this library also gives access to the Central Library and other relevant specialist libraries of the KU Leuven, such as the one of the Higher Institute of Philosophy. Opening hours of the library and the library office may vary. The current opening hours can be consulted at the Facebookpage of the ETF-library.